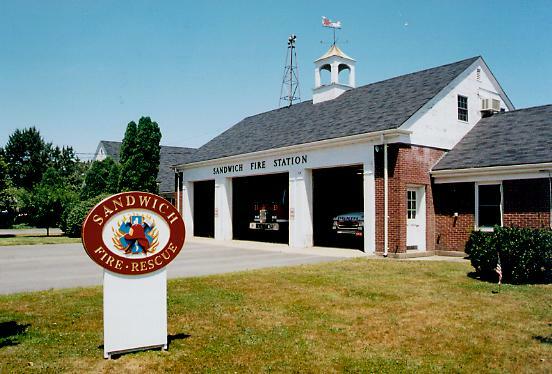 Sandwich Fire Department responds to 10-11 calls per day on average…keeping us ON scene more than off some days. Check out the photos from some of our calls below to see more about how SFD responds on scene to emergencies across our communities. 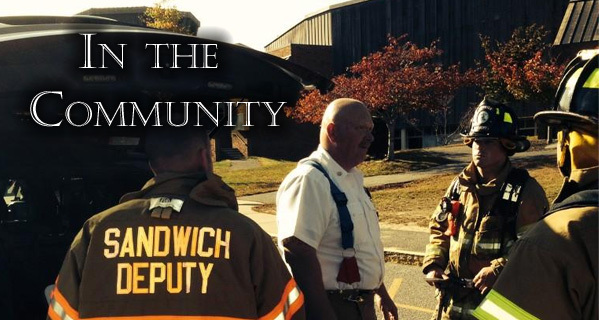 Sandwich Fire Department stays active in the community by hosting and attending events, getting involved in community concerns and representing SFD with pride throughout the Town. 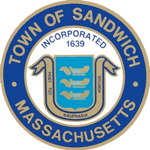 We’re here for the citizens of Sandwich. 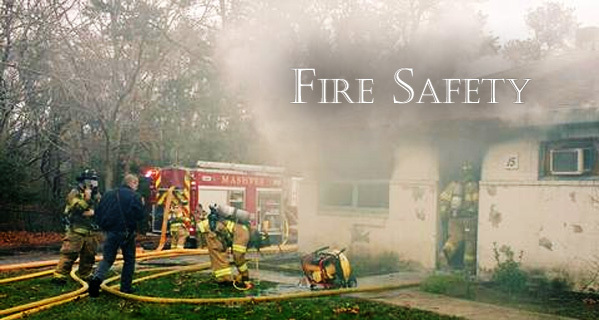 Fire Safety and prevention are like putting out a fire before it starts. 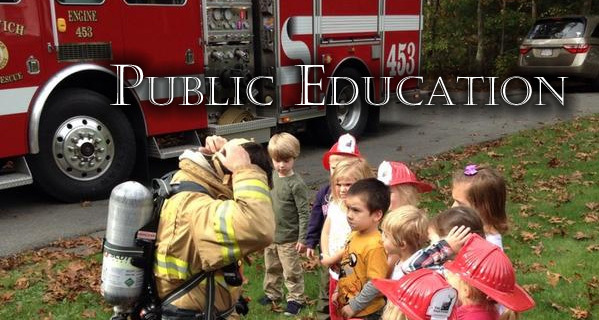 Read the posts below for important safety tips & information to help you Fire Safe & Smart! View & print PDFs to share and post. Sandwich Fire Department is at Spaulding Rehabilitation Hospital Cape Cod. 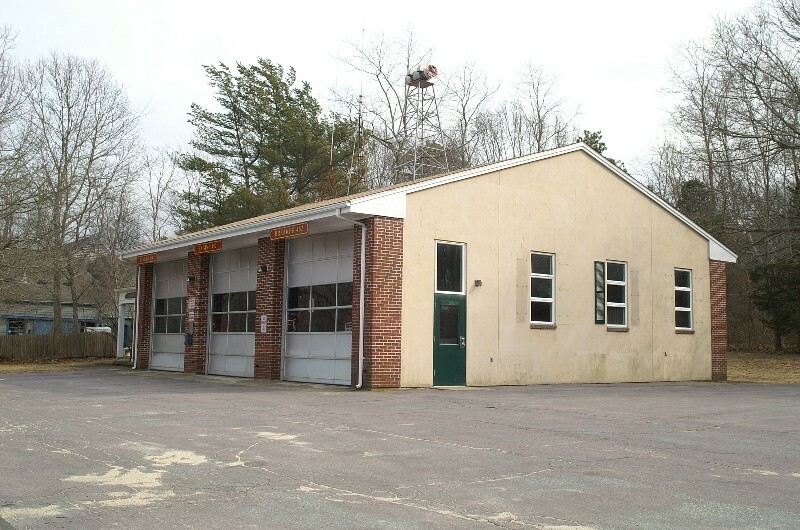 On April 19, 2019 at approximately 0133 hrs, Sandwich Emergency Communications Center received a call for a large barn fire on Windstar Farm in the area of County Farm Road @ Greenhouse Road. On arrival units found a fully involved barn along with 1.5 acres of surrounding brush on fire. A working fire assignment was requested by Chief Burke which brought forestry and structural units from Mashpee FD, Cotuit FD, and Joint Base Fire Department Fire Departments. There was a total of 26 firefighters on scene and took 3.5 hours to extinguish the fire. The fire is under investigation by Sandwich Fire and Police and cause is undetermined at this time. There were no FF injuries reported and units remained on scene throughout the early morning. The Bourne, West Barnstable and COMM FD provided station coverage during the fire. The following link provided by Hyannis News has video on the fire. Ambulance 459 went into service over the summer. The 2016 Lifeline ambulance on a F550 chassis will be the standard for the department going into the future. 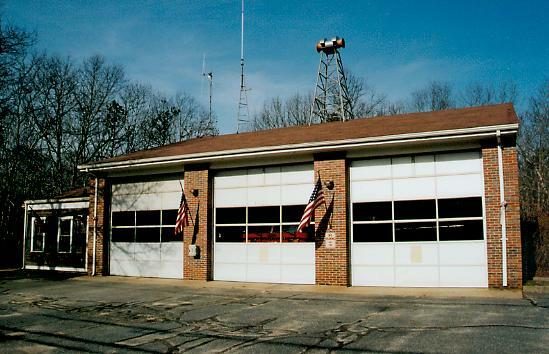 Sandwich Fire Dept is pleased to provide online permits and inspections for your convenience. Please click on the link above to schedule your inspection.